The Algiz 7® rugged tablet is small, light and fast, with multiple connectivity options and a wide range of functionality. 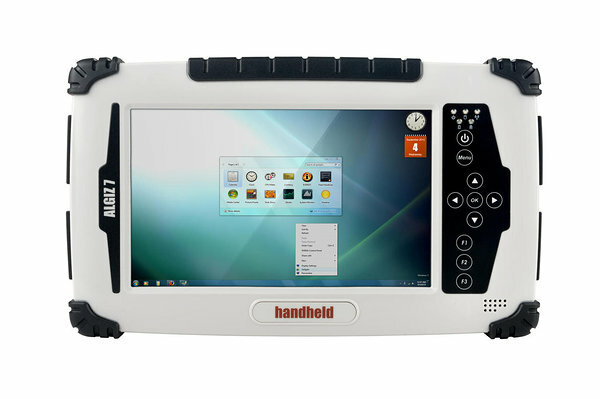 If you work with detailed maps or other visuals and need a larger display than a handheld, or if you need full Windows PC functionality, this Algiz tablet’s 7-inch screen and Windows 7 platform make it a great solution. And it’s IP65 rating means it is tough enough to work in the most challenging outdooor environments. And it takes this level of performance to match up with all the mobile capabilities the Algiz 7 delivers. For example, GPS navigation functionality is fully built in. And when it comes to communicating with other devices the Algiz 7 gives you a wide range of options – use BT for short-range wireless connection to other equipment, or 802.11 WLAN if you have a local network you’d like to sync with. 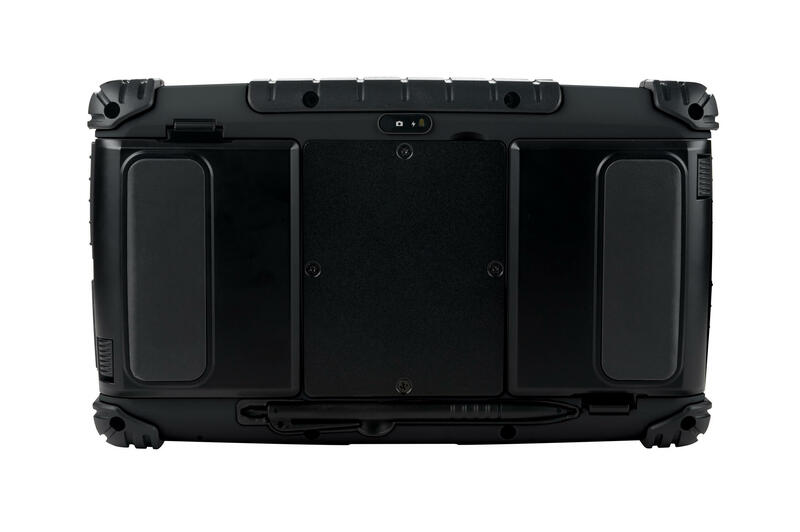 The fully integrated 3G antenna and modem provide high-speed GSM/UMTS/EVDO data transmission. Anytime-anywhere Internet access is the key to productivity in today’s mobile workforce, and the Algiz 7 is ready for Gobi™ 3000 technology - which means that you’ll be able to work on your choice of wireless frequency anywhere in the world.